Integrative cancer therapies do no harm to your body and help support your immune system. If you are reading this, either you or a loved one has probably been diagnosed with cancer. The decisions you are now faced with are among the most important decisions you ever will make and therefore you need to be fully informed regarding all of the Alternative Cancer Treatments available to you during this unparalleled moment in your life. You may have already tried conventional cancer treatment and not had the results you expected (which is typical). Or, maybe you’ve been recently diagnosed and you’re researching all your options before choosing a specific path to treat your cancer. Whatever your situation, you have found your way to our alternative cancer treatment center. A comprehensive cancer care approach is required. 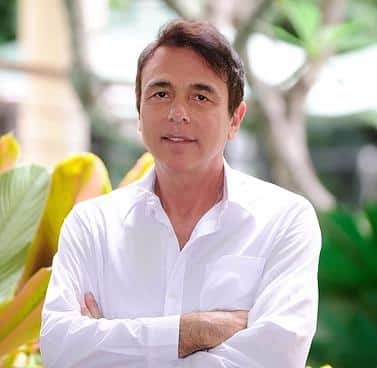 The best results occur using a combination of the most effective conventional medicine as well as the most effective, proven non-conventional and natural medical disciplines from all over the world. 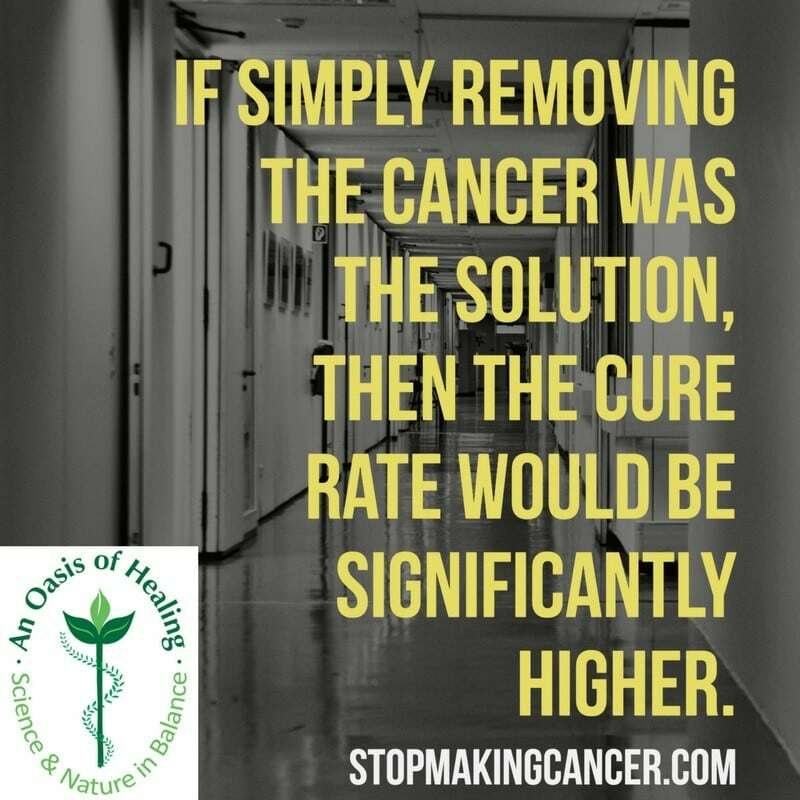 It is important for you to understand that to restore your health, the factors that caused your cancer to develop must be eliminated and EVERY factor of healing must be brought into play. The disease itself must be eliminated so that it doesn’t produce any more toxicity in your body. There is an answer to cancer: it is called a healthy immune system. So, your immune system MUST be nourished and fortified (regardless of the therapy being used) if your health is to ever be restored. The information below will help you understand some of the specific alternative cancer therapies we provide so you can make an informed decision regarding the direction you or a loved one should pursue. Our Comprehensive Cancer Care program gives you an integrative approach to treating your cancer by blending natural and medical treatments. – Turning home/living space into a non-toxic environment by incorporating any and all organic products.